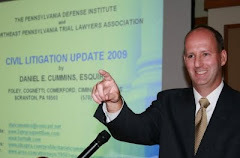 Judge Terrence R. Nealon of the Lackawanna County Court of Common Pleas recently denied a motion for summary judgment legal malpractice and insurance policy and exclusions questions in the context of a real estate transaction and related title insurance in the Brogan case which has provided fodder on other related issues as previously summarized here on Tort Talk. 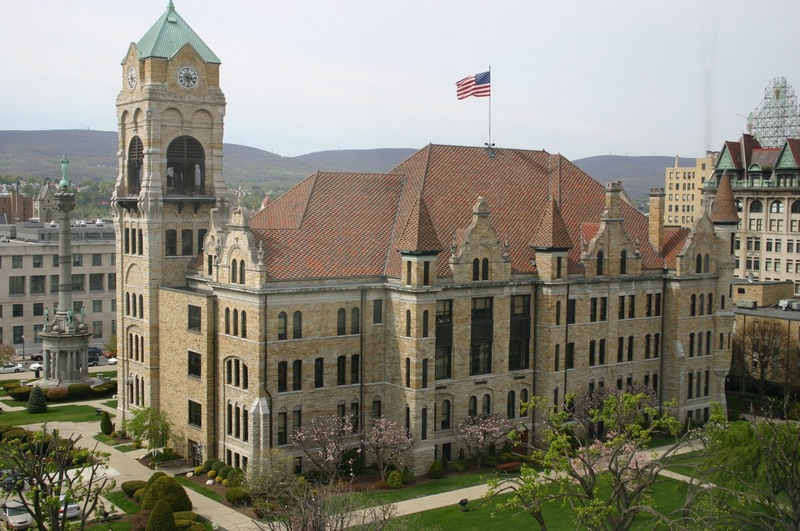 In this latest decision out of the case, Judge Nealon denied the defendant's motions for summary judgment on the grounds that genuine issues of material fact and credibility issues existed to allow the case to proceed to the jury. Should you be facing issues in the context of legal malpractice claims and/or questions of exclusions under a title insurance policy, this Opinion provides a current status of the applicable law of Pennsylvania on these topics. Judge Nealon's latest decision in Brogan can be viewed HERE.